Who knew that Cowboy Bebop was basing its characters on Proto-Indo-European mythology? French philologist Georges Dumezil, that’s who! Merry Christmas everybody! 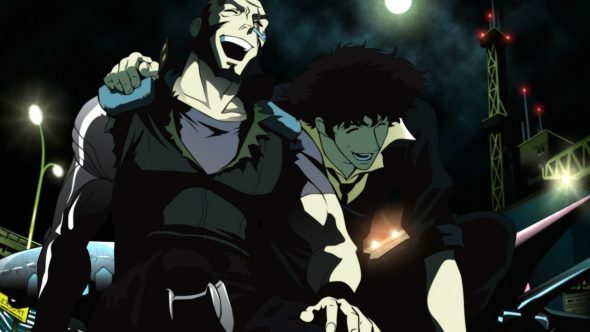 I got you 10,000 words about the Cowboy Bebop series finale. 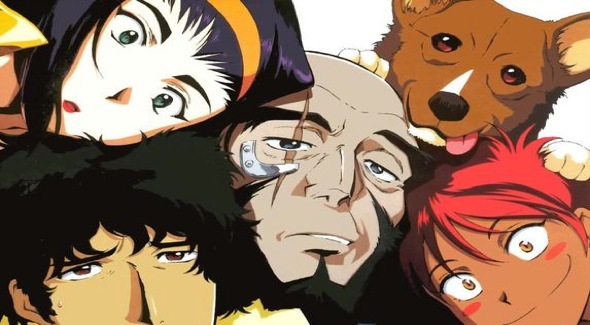 Cowboy Bebop takes a turn for the self-reflective, raises doubts about the persistence of identity, and throws a dog into a minefield. Kind of a busy half-hour, truth be told. This week on Cowboy Bebop: Death, Westerns, and the secret of the Sun stone! Yeah, you heard me. 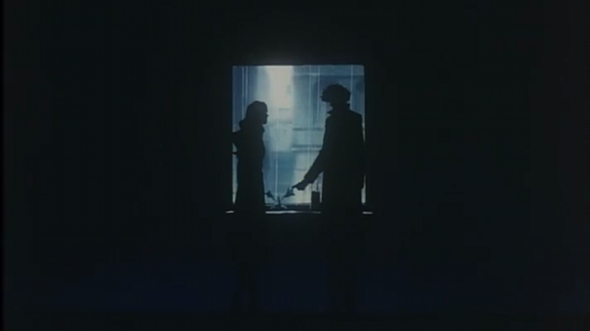 This week on Cowboy Bebop: Tales of Batman, Horror, and Narrative Closure. How to disenchant your spaceship. Disc four out of six. We’re on the home stretch here, folks! The second half of the series is, for want of a better word, a lot sloppier. Stokes picks up on Cowboy Bebop right where he left off. On the menu for this week: sexually ambiguous saxophonists and mutant space blobs.